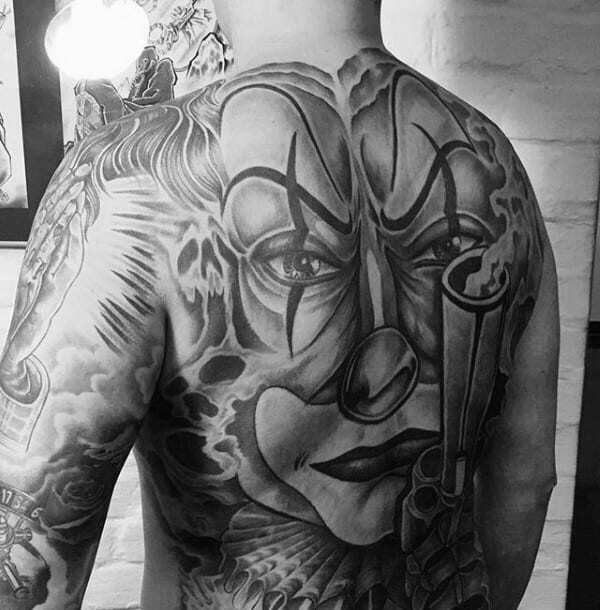 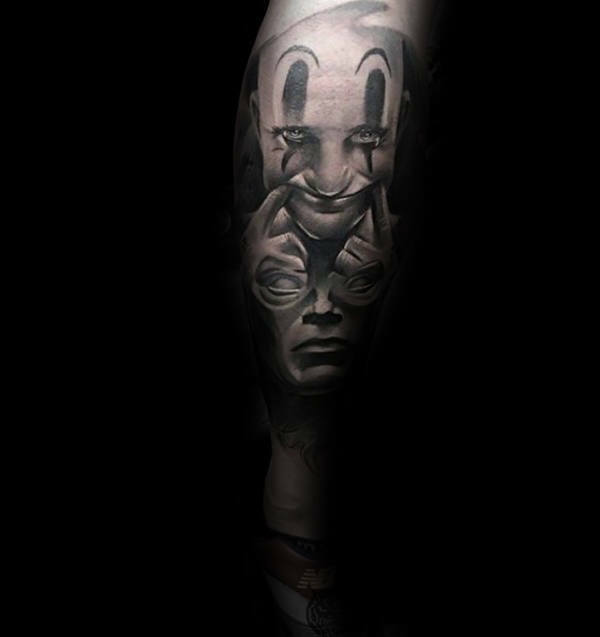 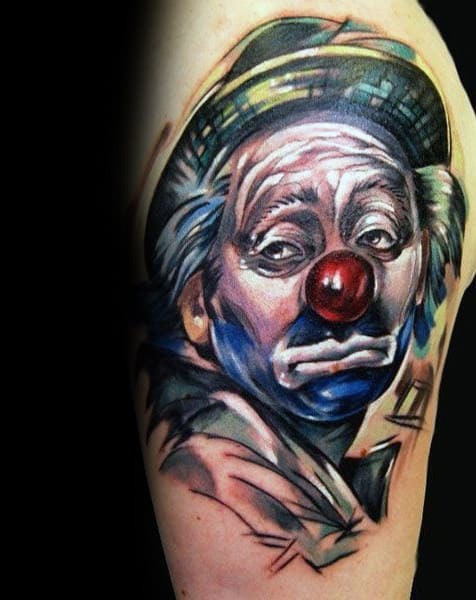 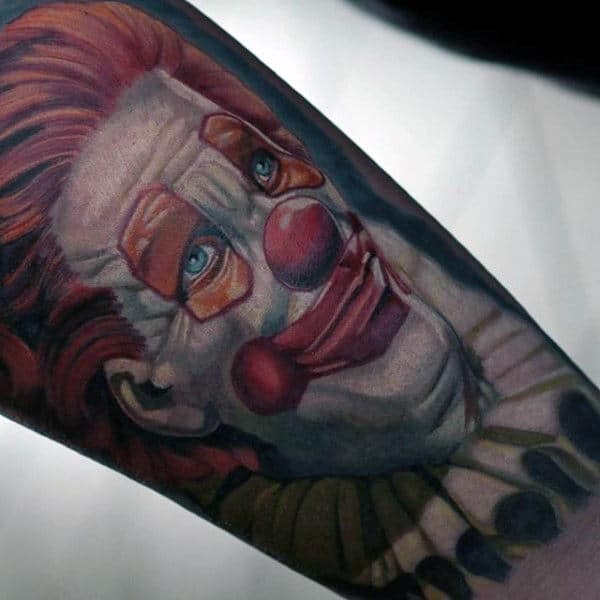 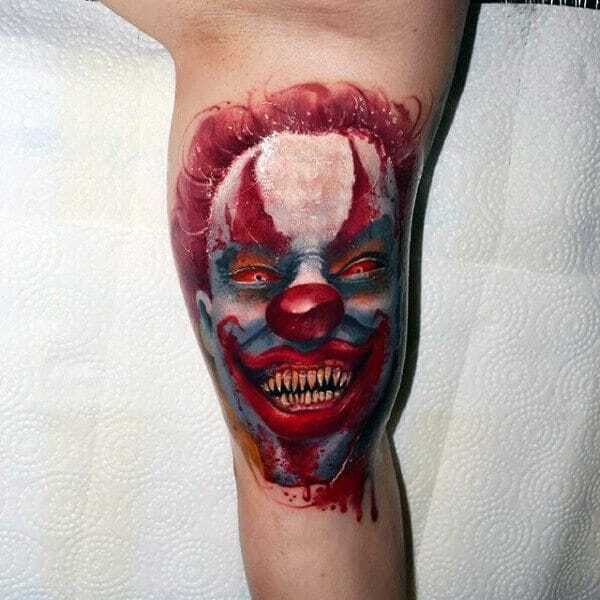 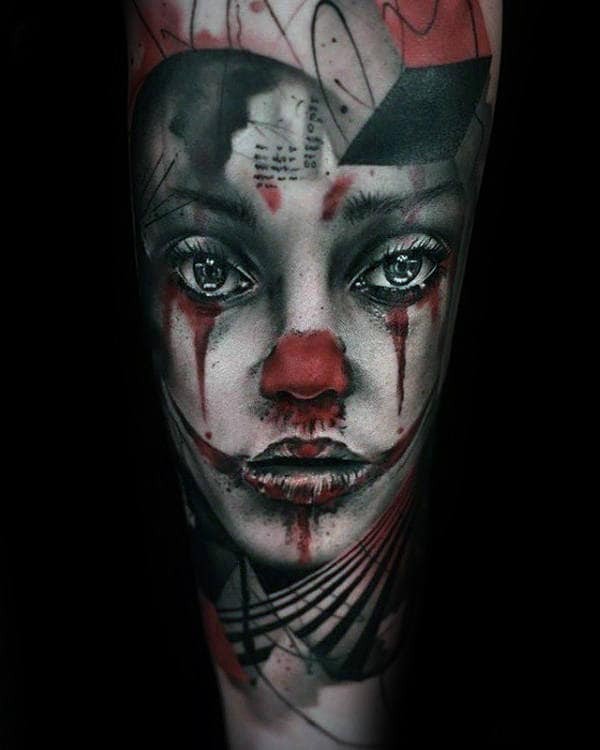 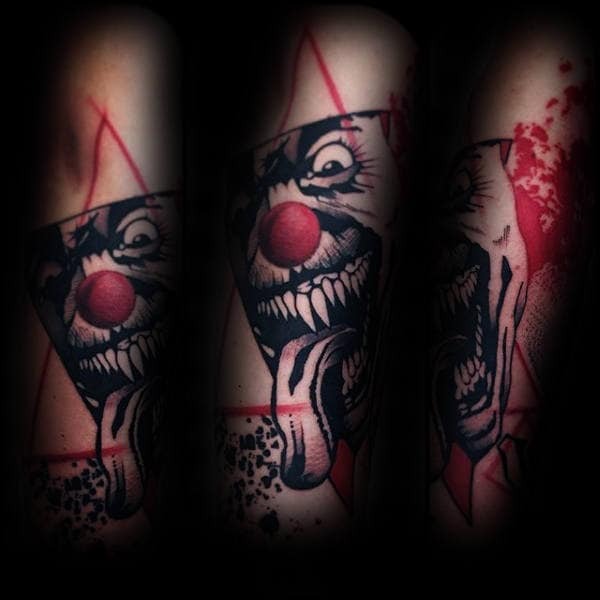 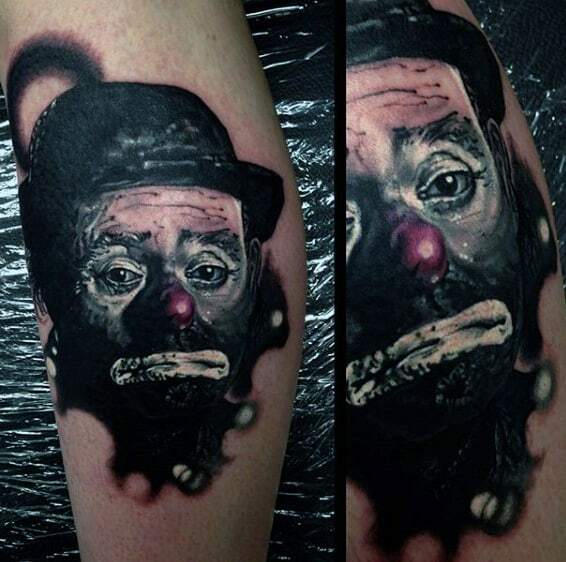 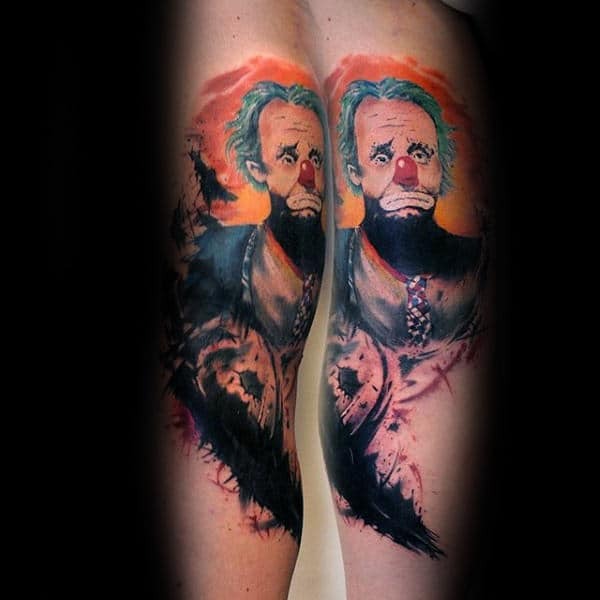 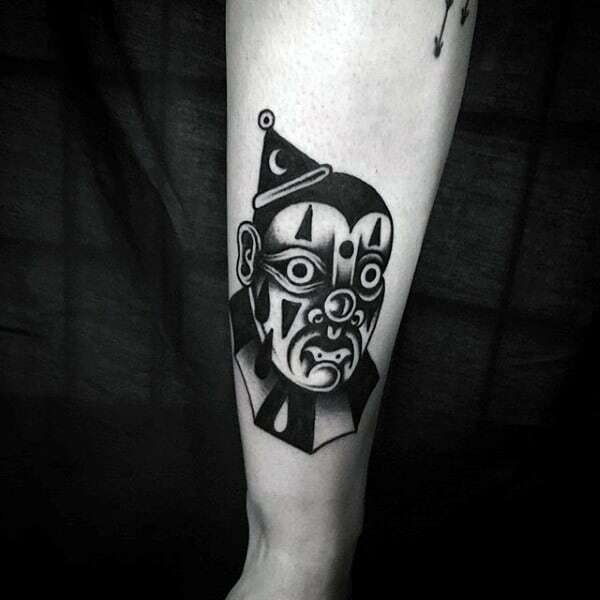 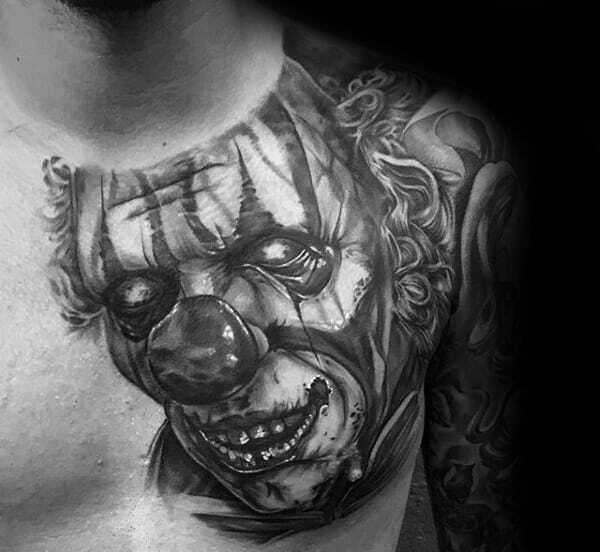 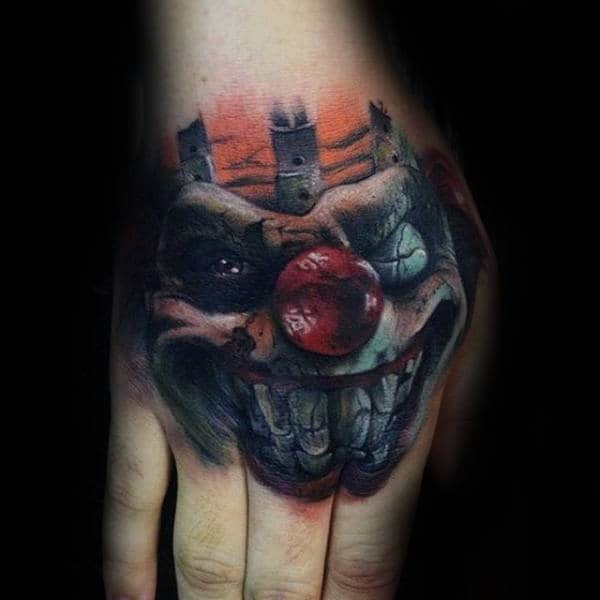 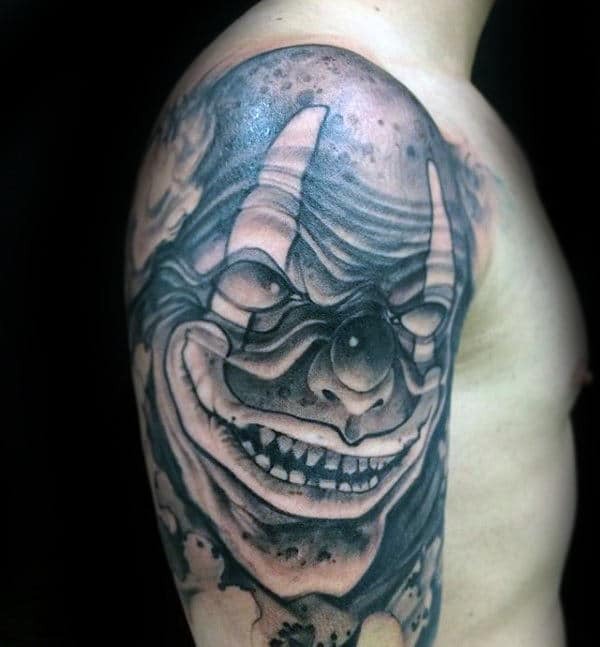 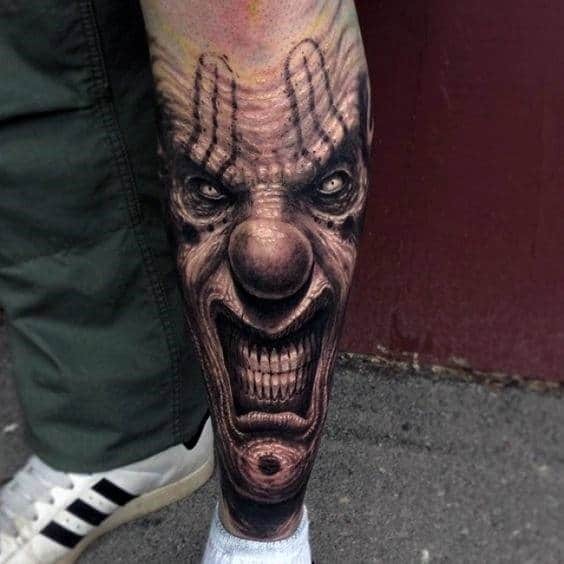 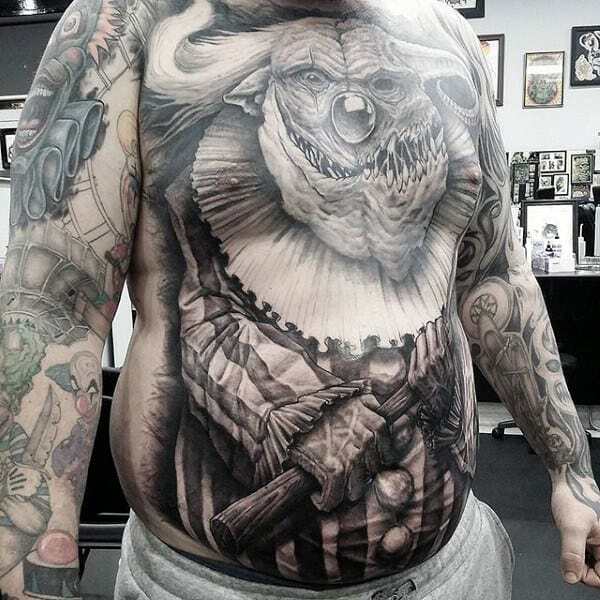 There are a number of different clown tattoo styles, and many of them are starkly different. 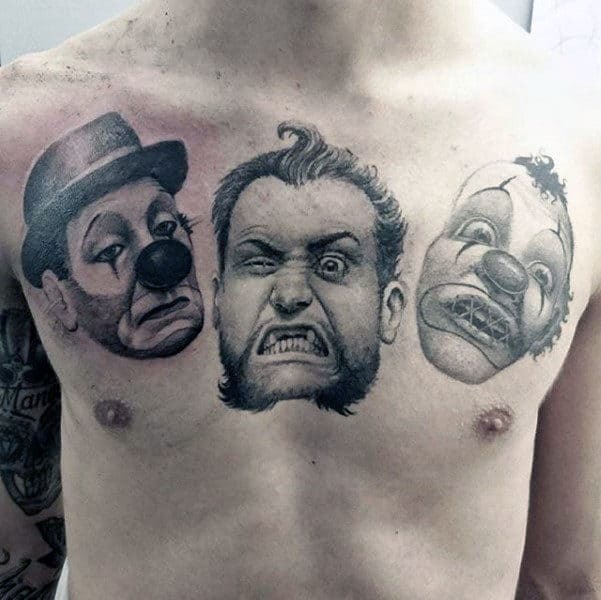 The three primary areas are sad, happy, and scary, and each has their own set of appeals. 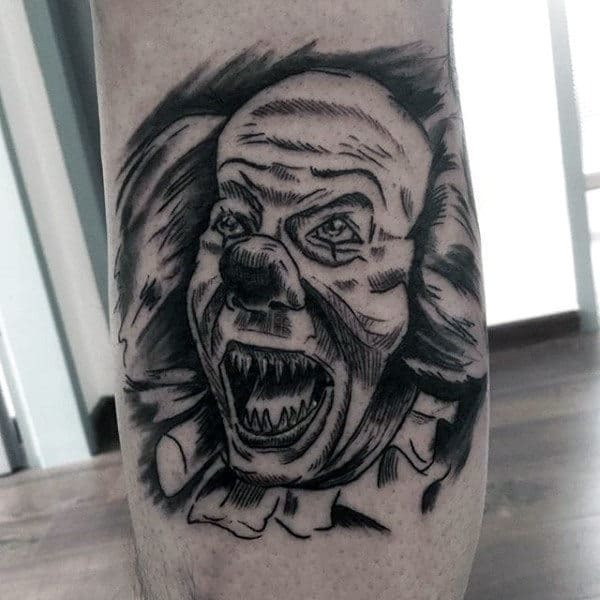 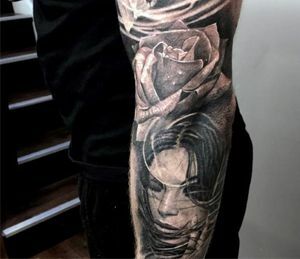 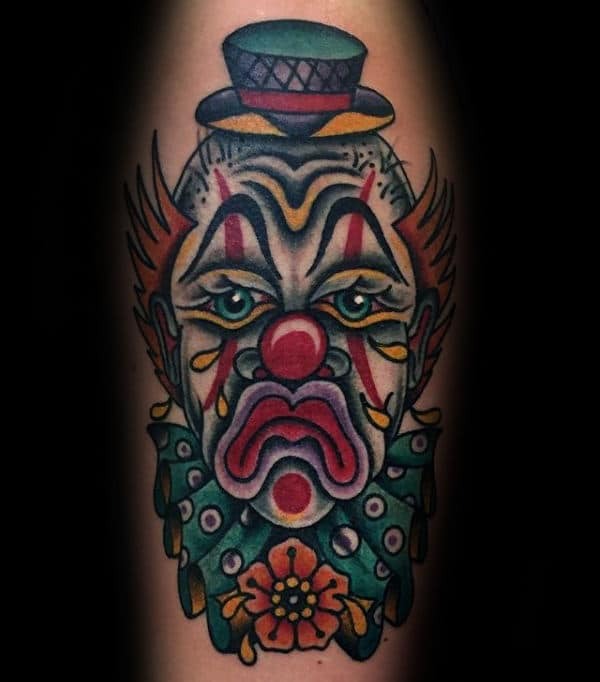 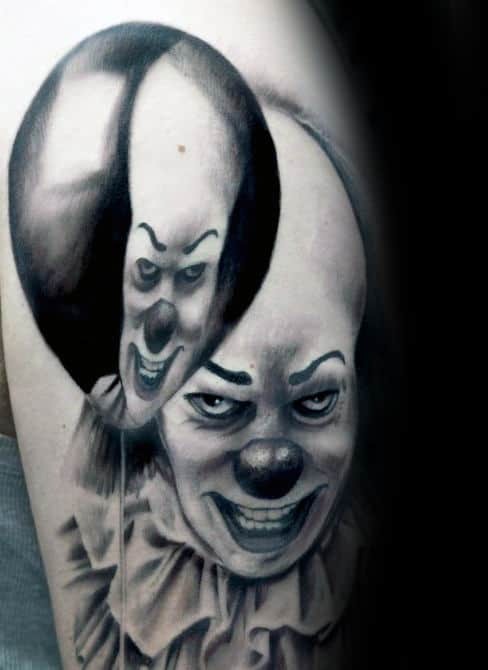 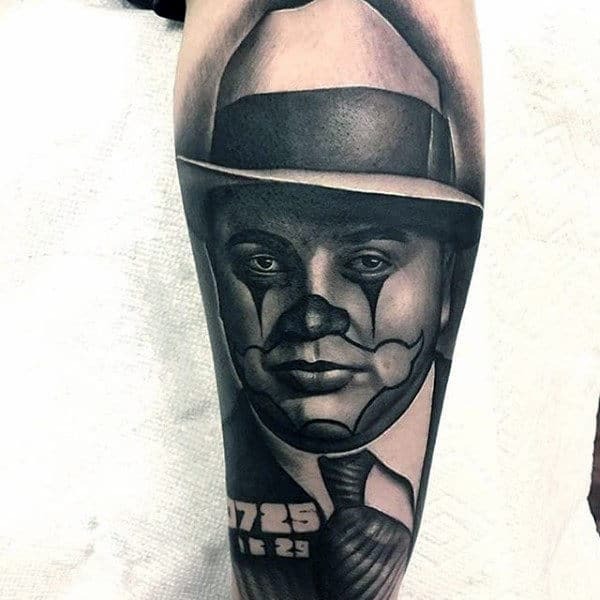 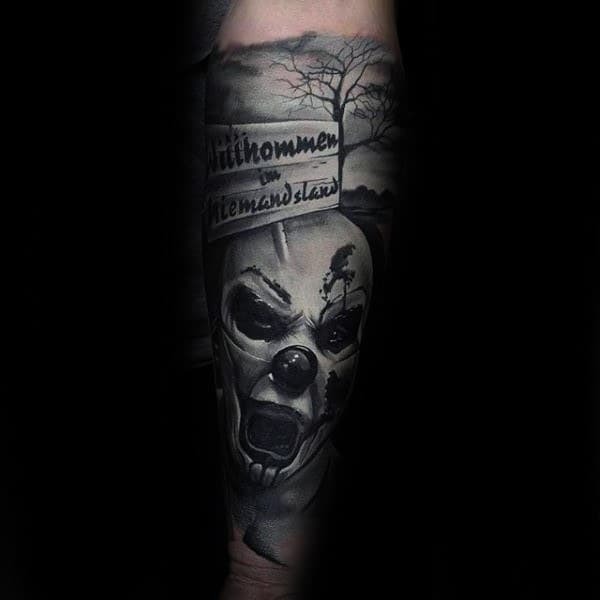 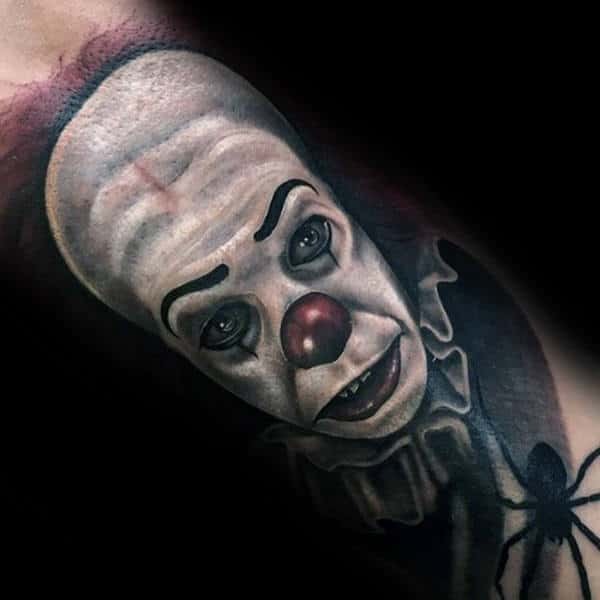 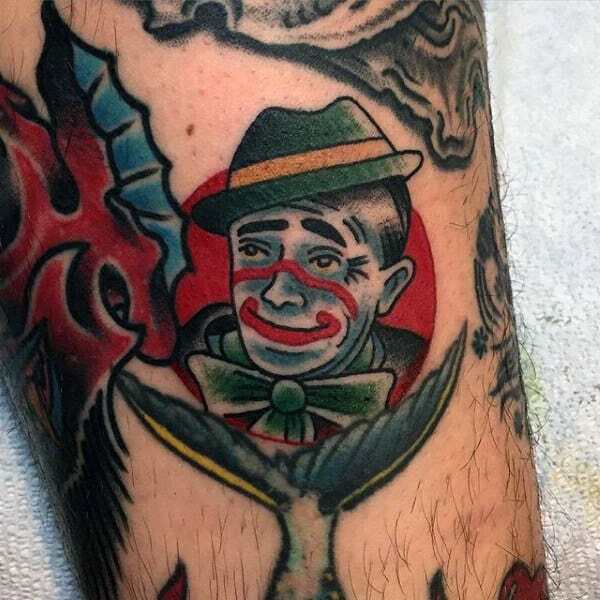 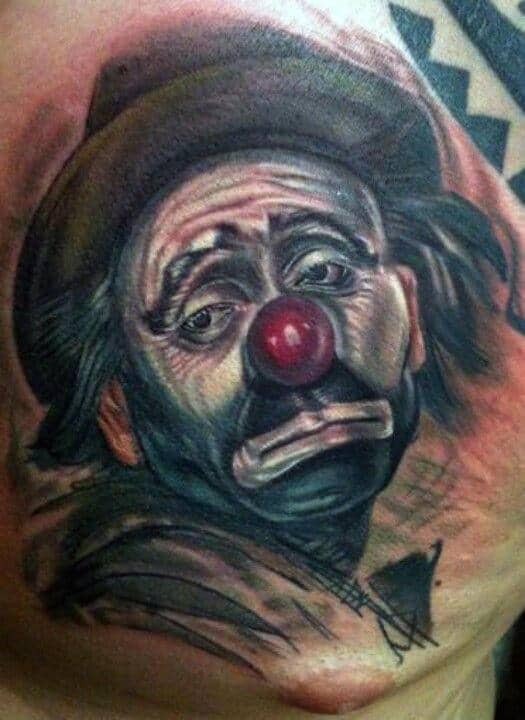 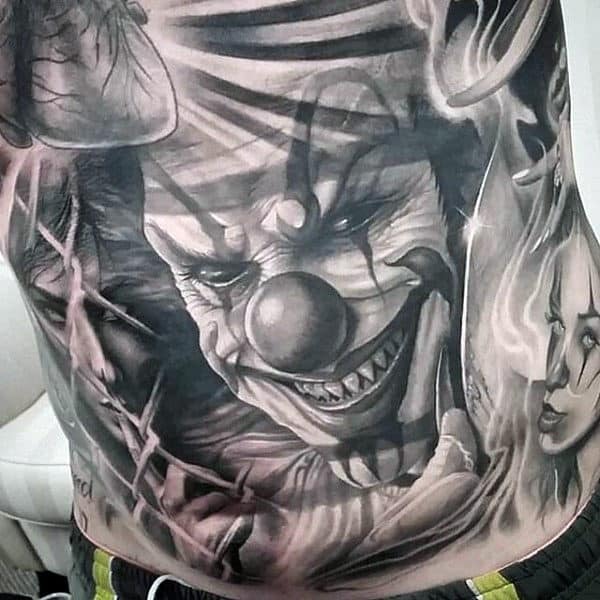 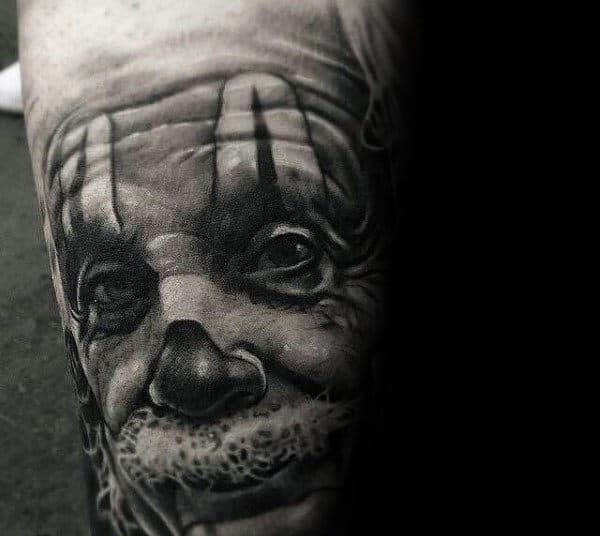 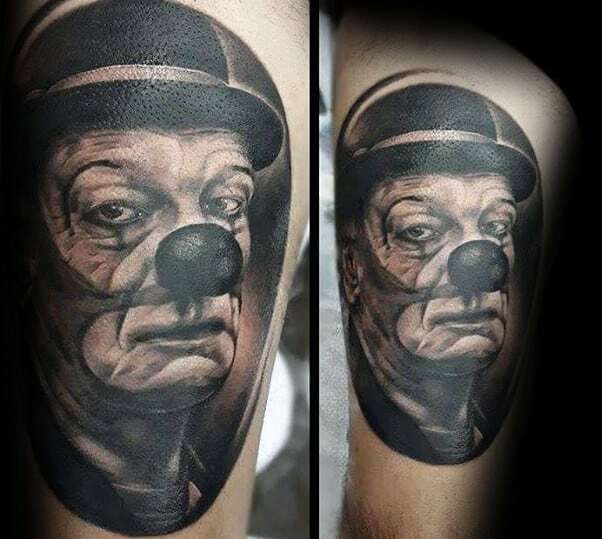 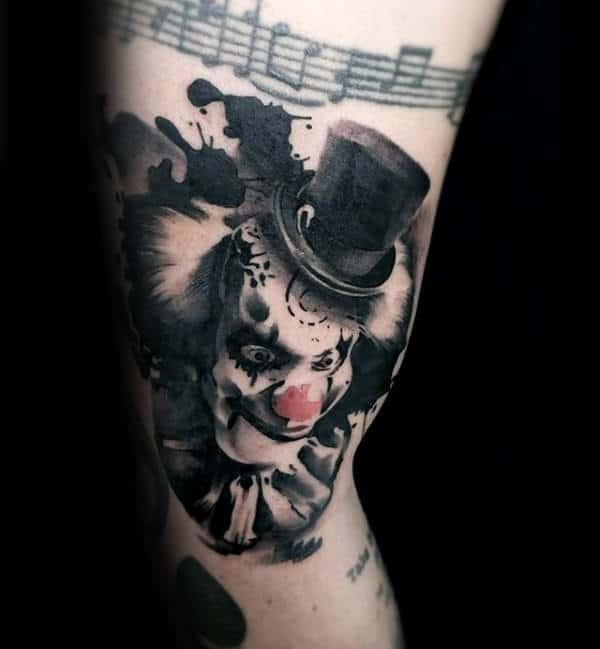 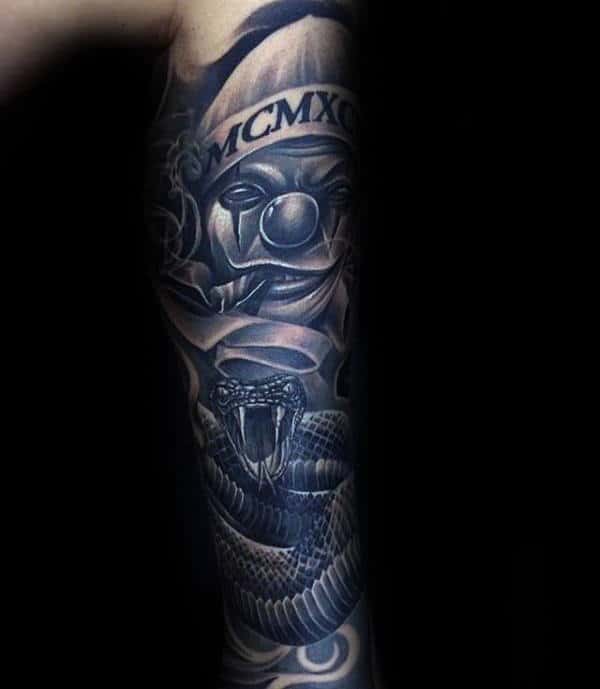 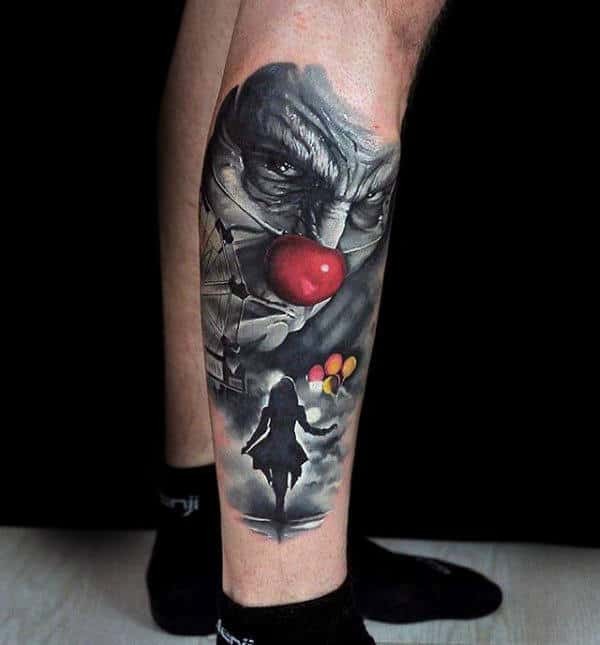 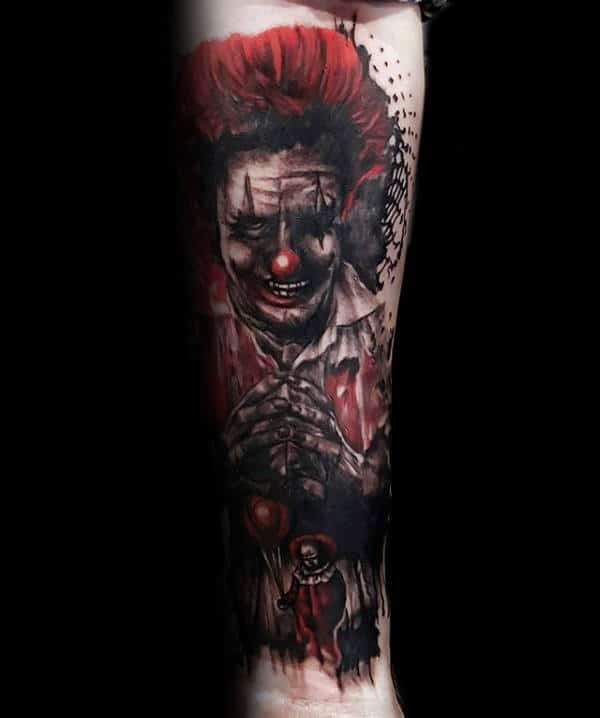 In general, gentlemen who want to get clown tattoos want them for some connection to their childhood, whether it is positive or not. 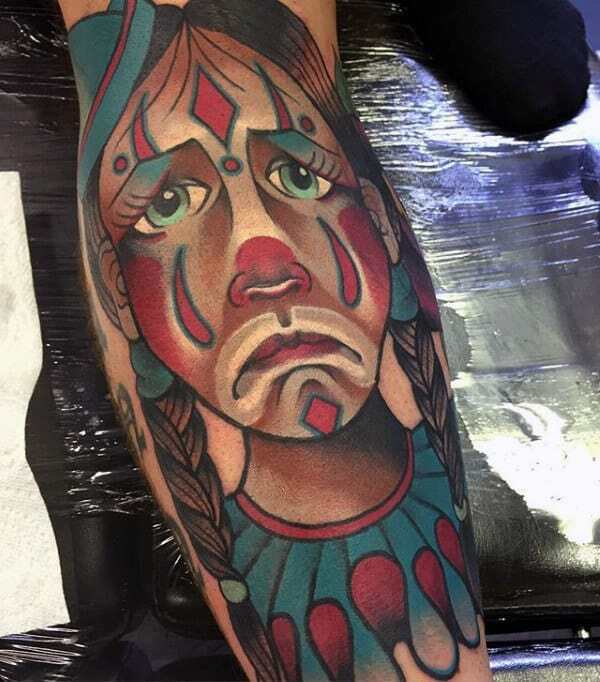 Scary and sad clowns are popular for their mixed facades, representing both humor and fear. 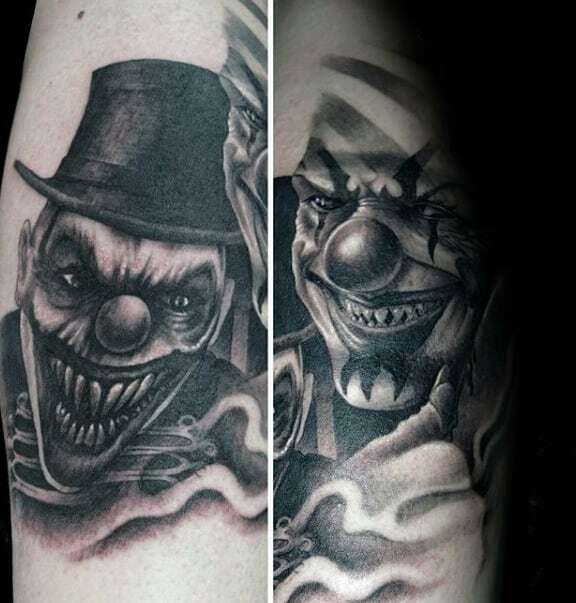 These elements are contrasted perfectly in the dead eyes and red-nosed faces of these types of clowns. 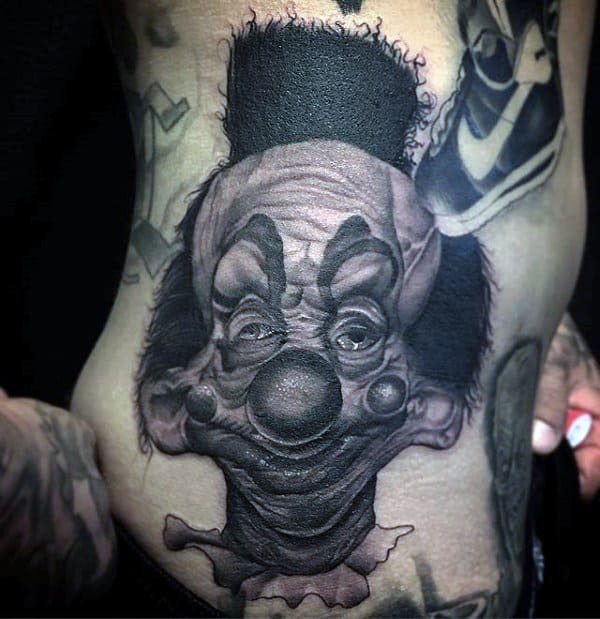 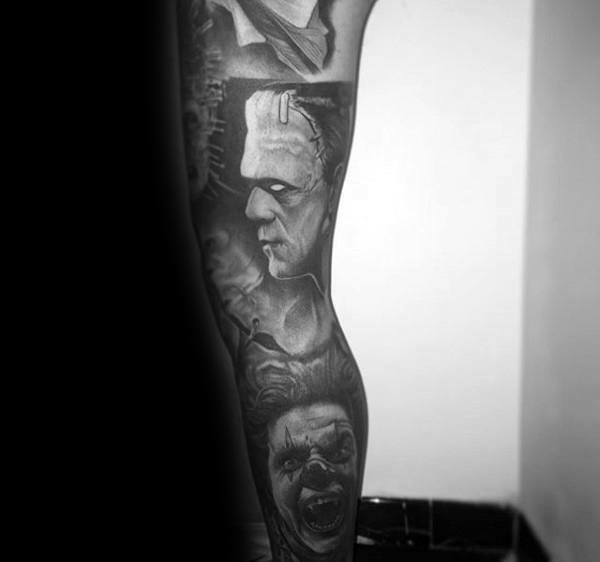 Clown tattoos have always enjoyed a waxing and waning in popularity, just like any other good genre. 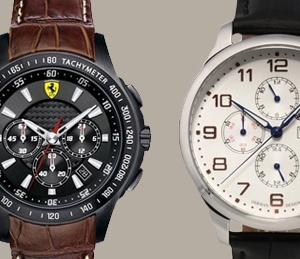 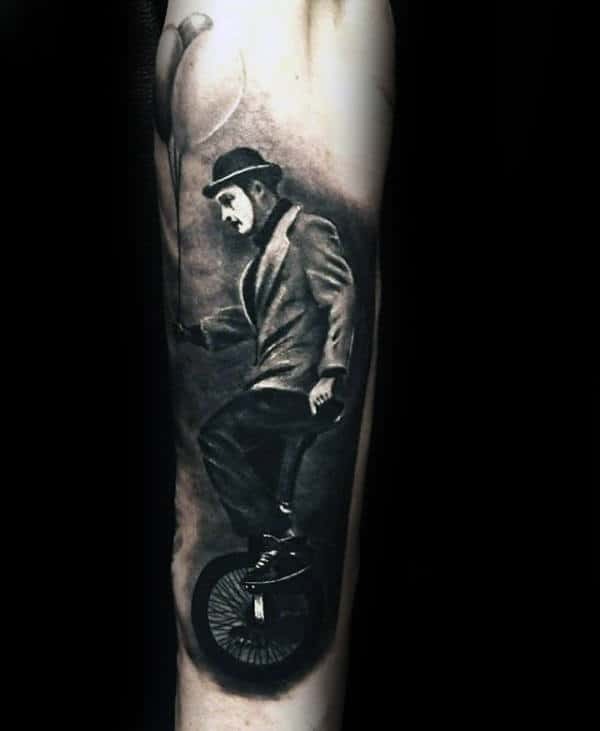 The cyclical style is good for artists, because it allows the designs to evolve with the times instead of becoming stagnant and overused. 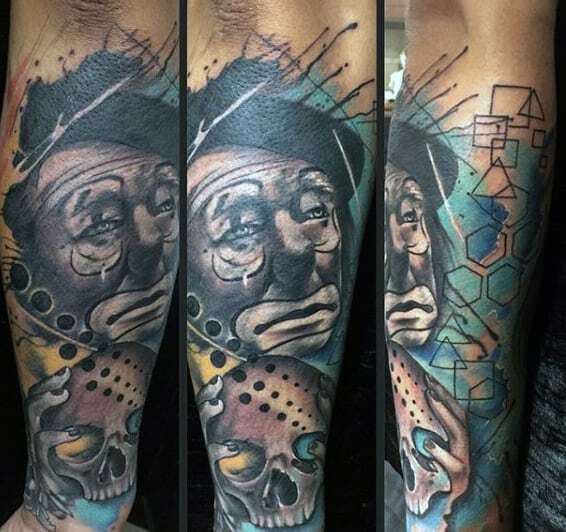 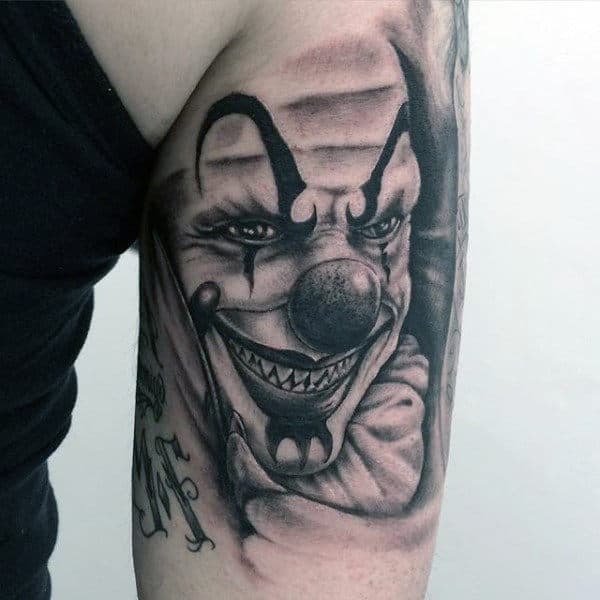 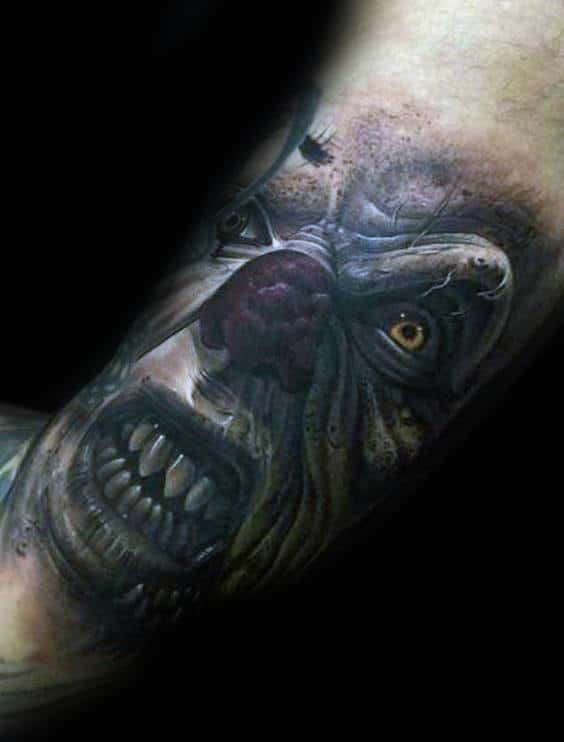 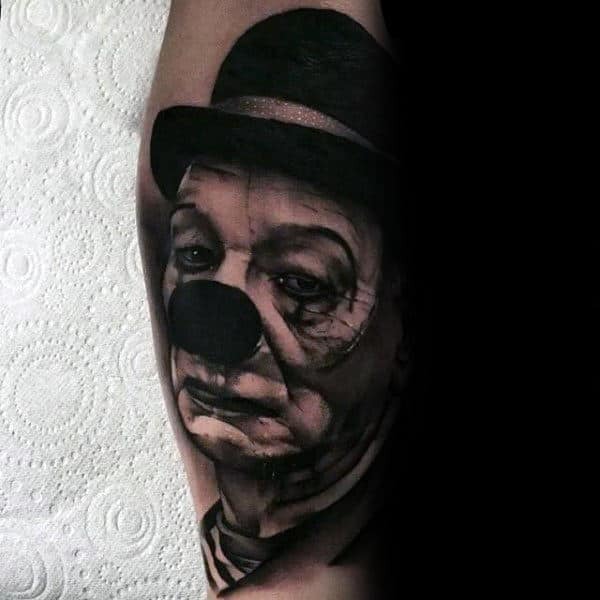 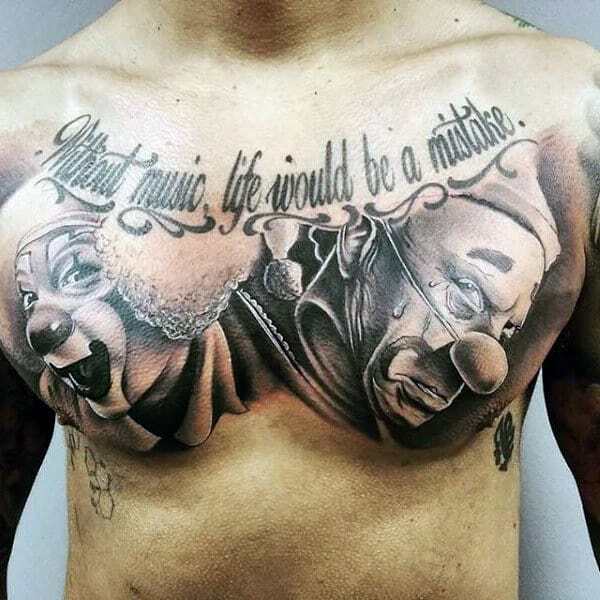 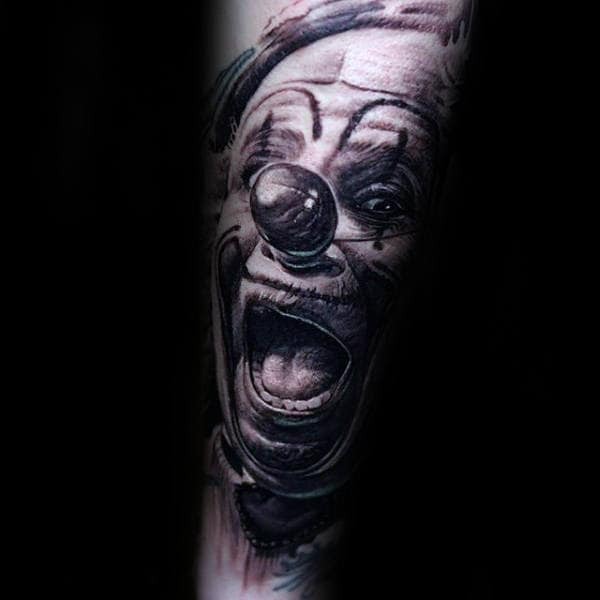 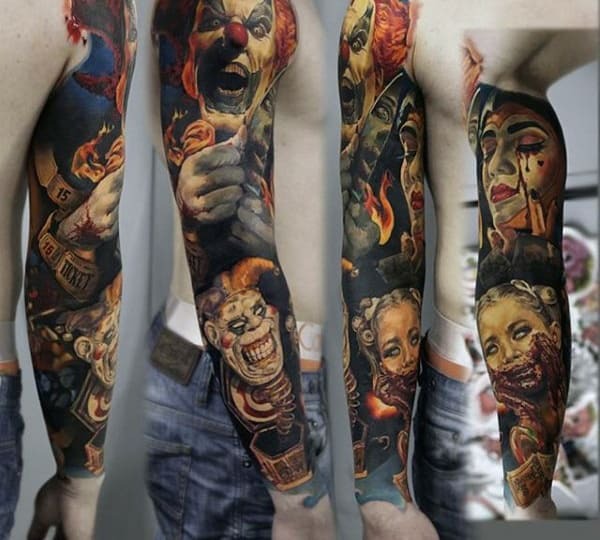 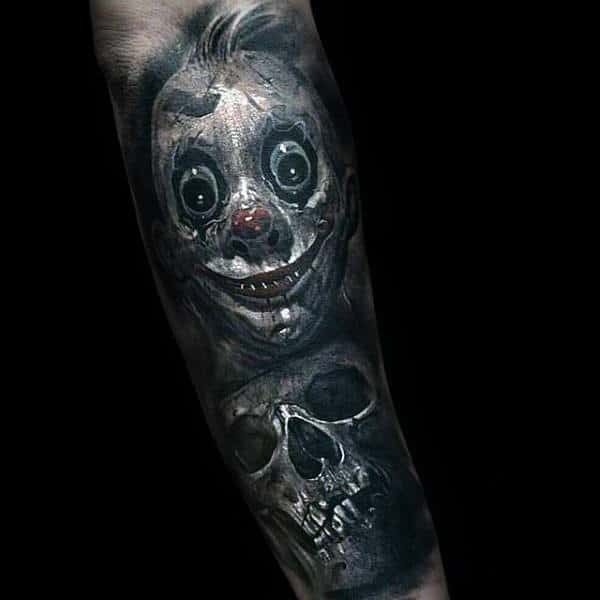 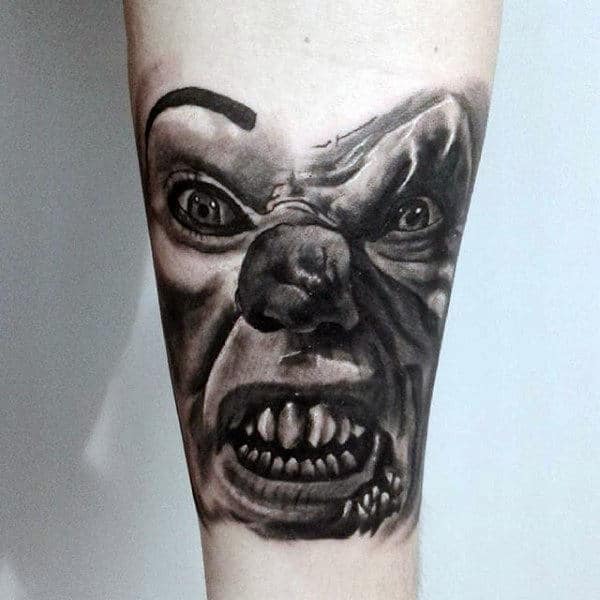 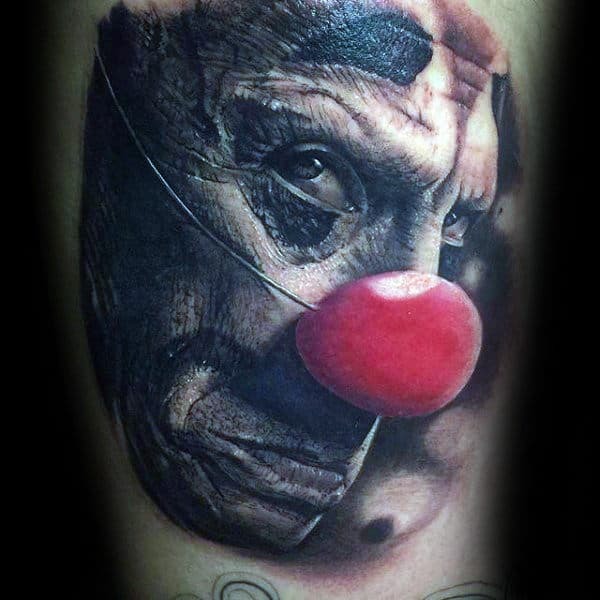 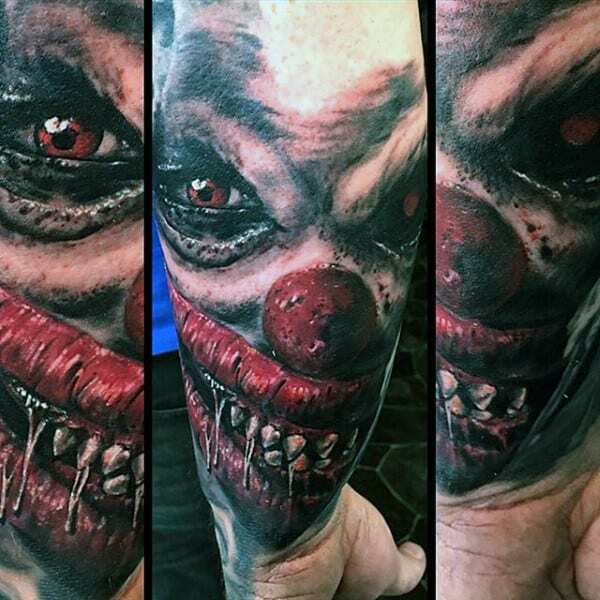 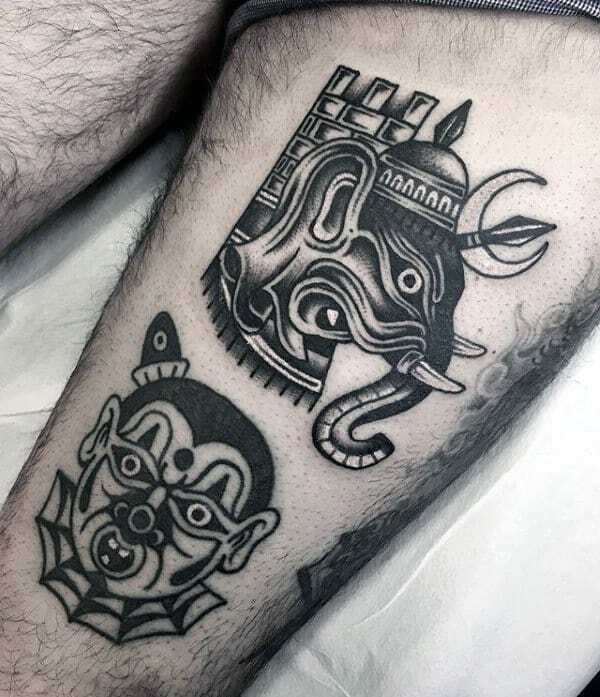 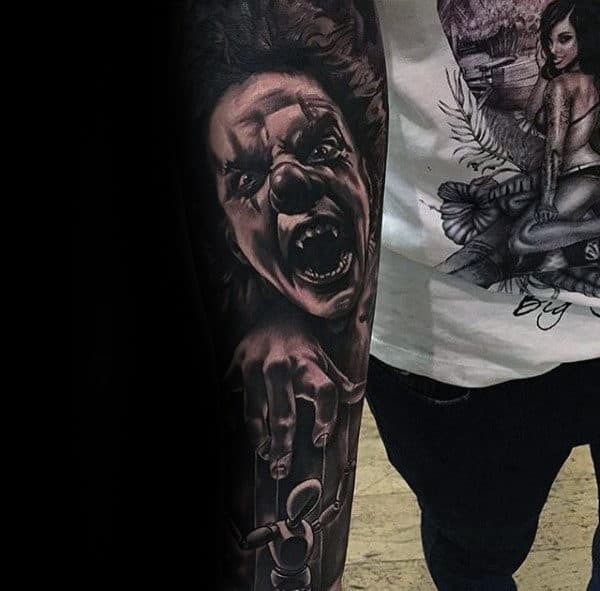 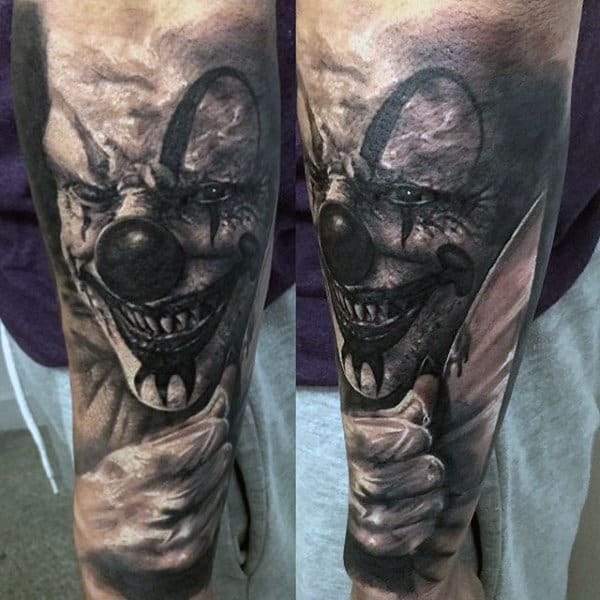 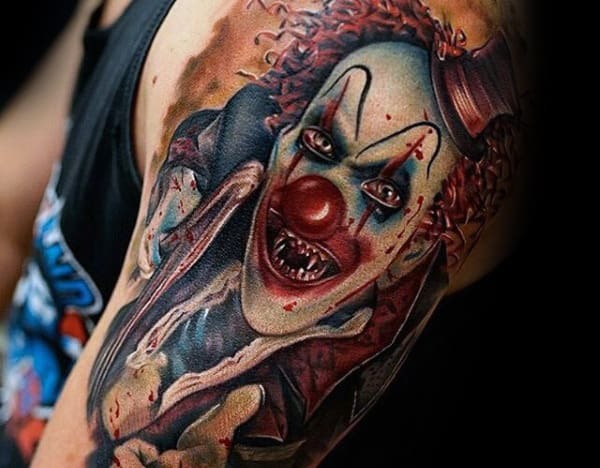 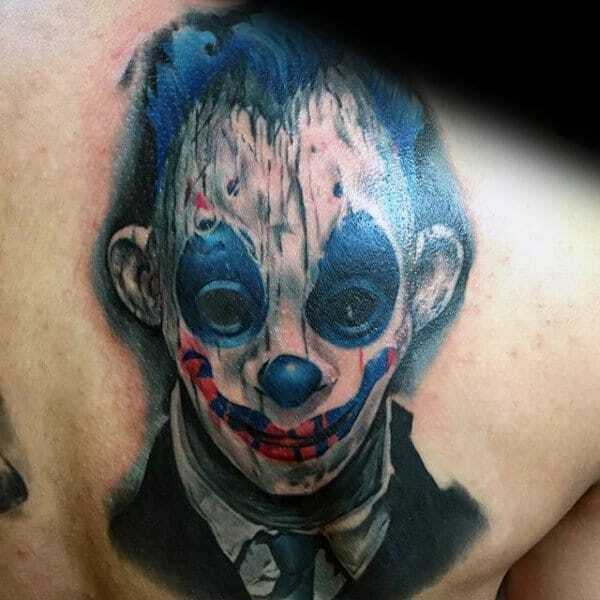 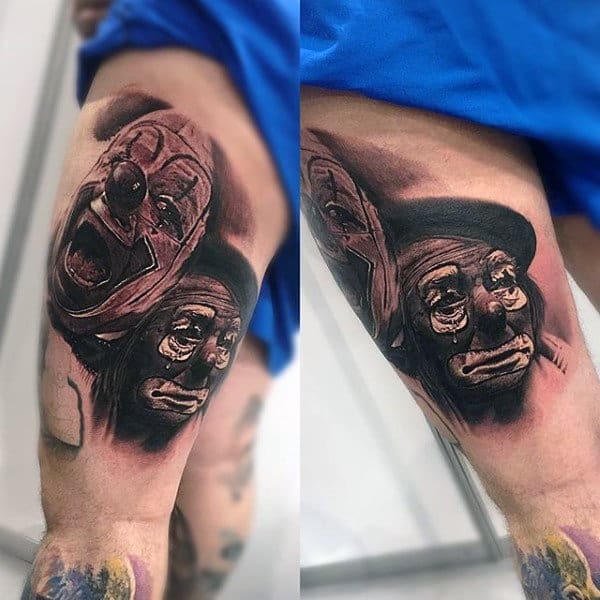 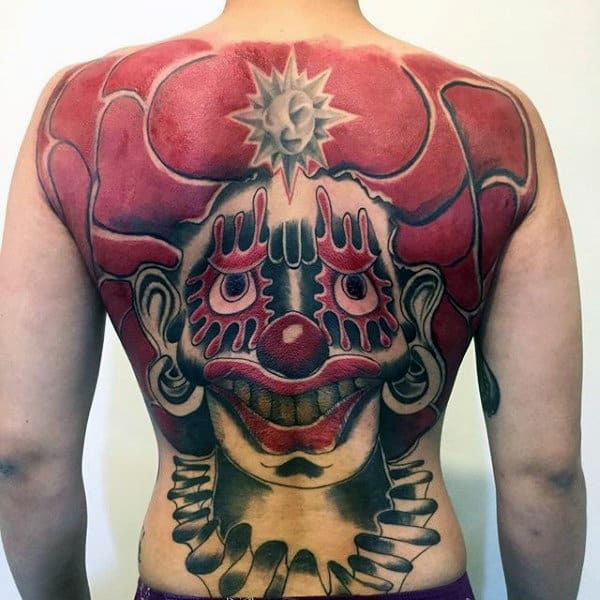 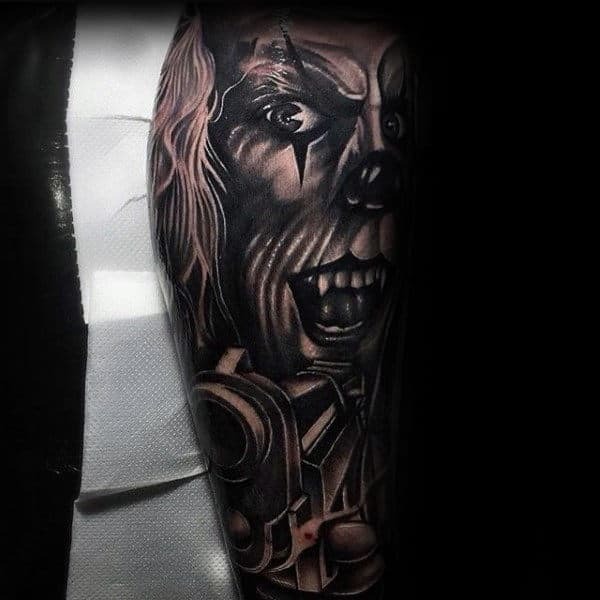 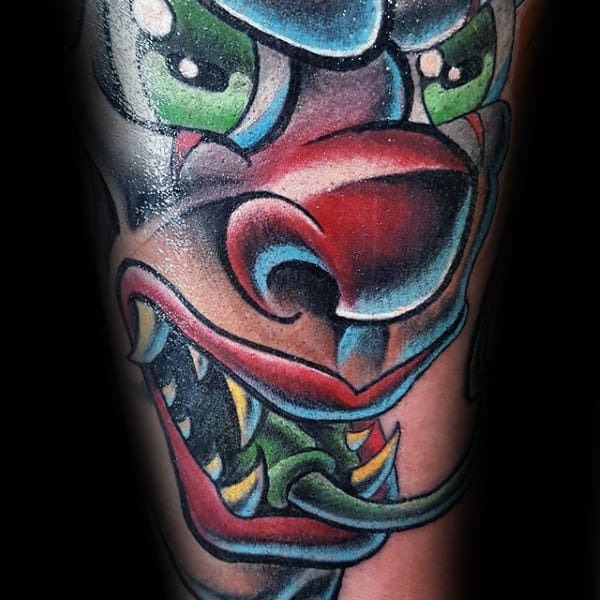 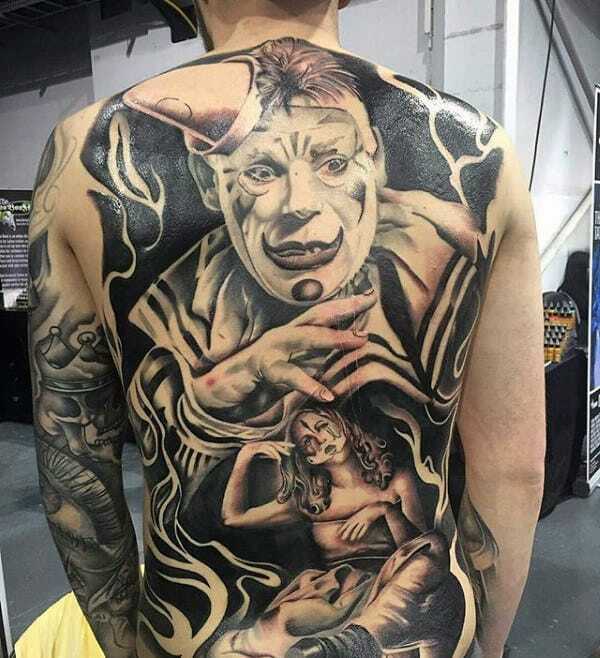 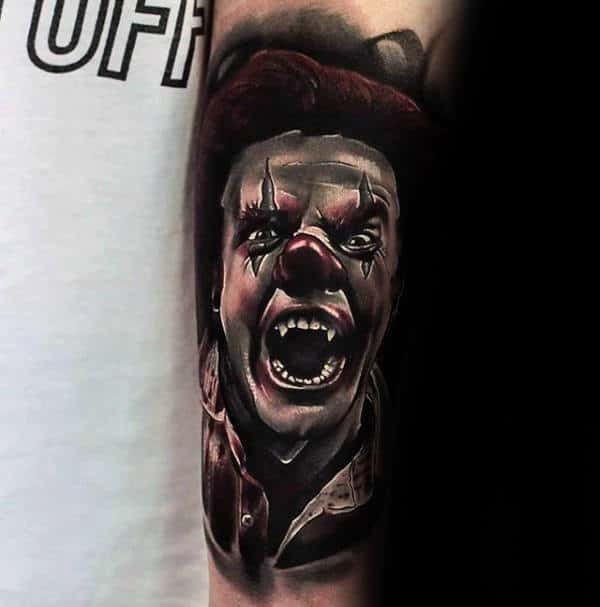 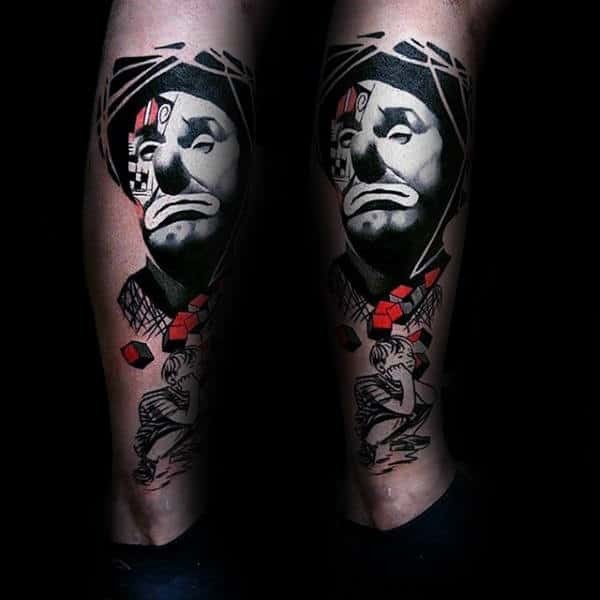 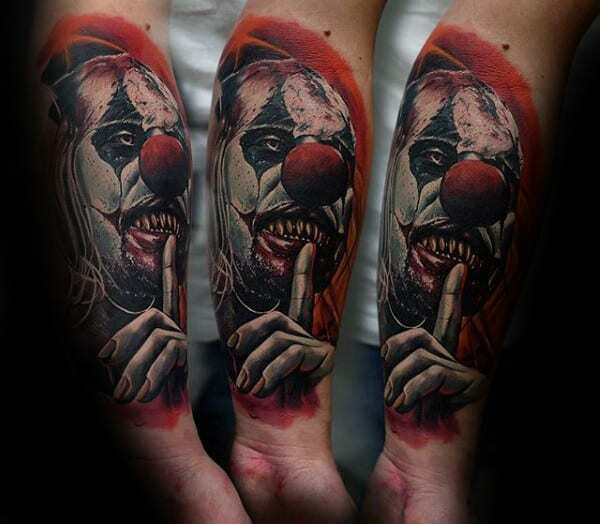 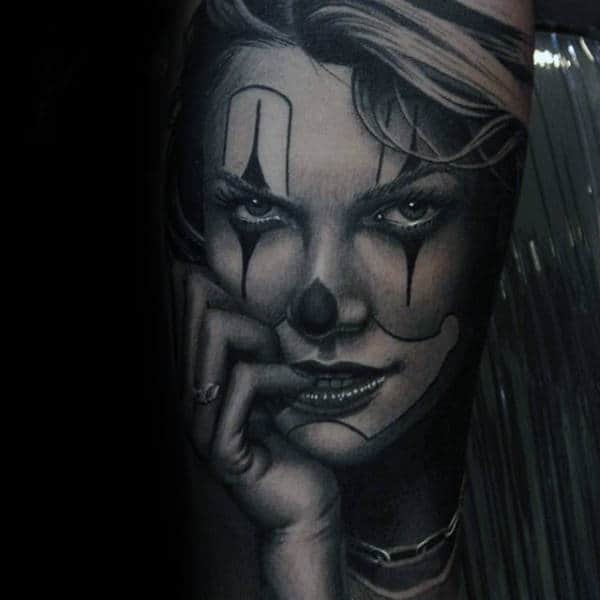 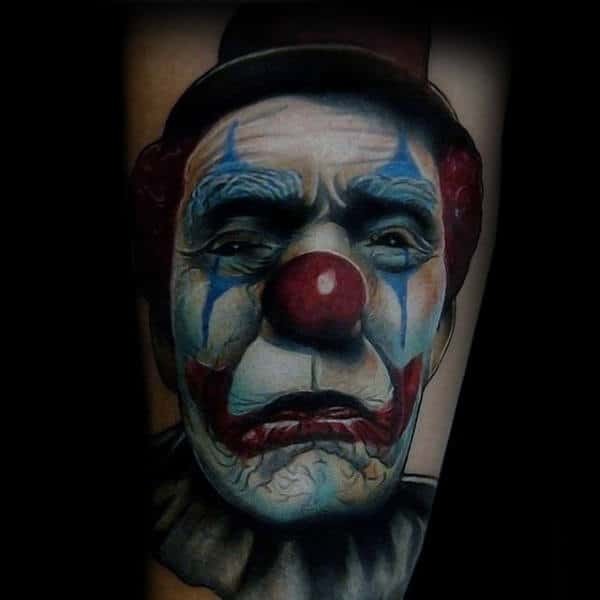 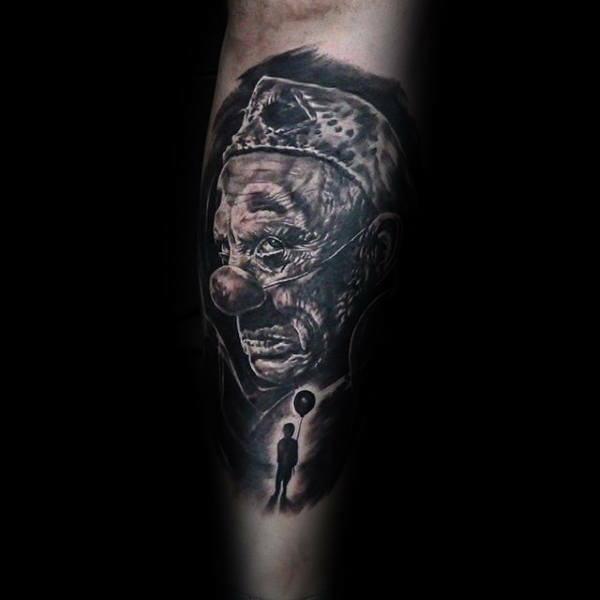 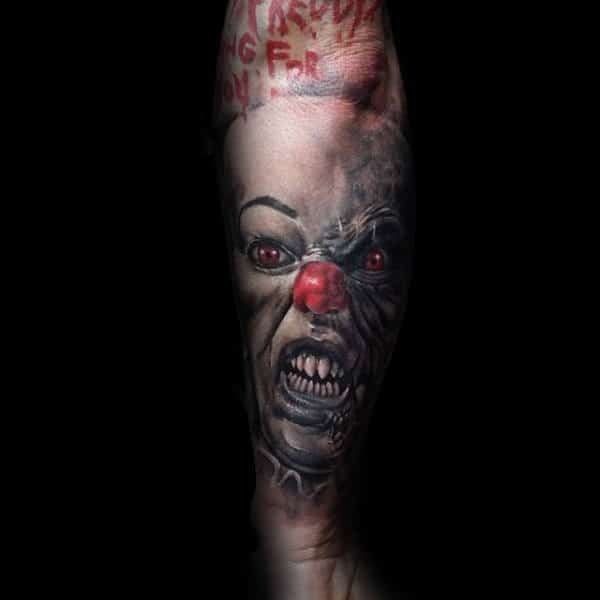 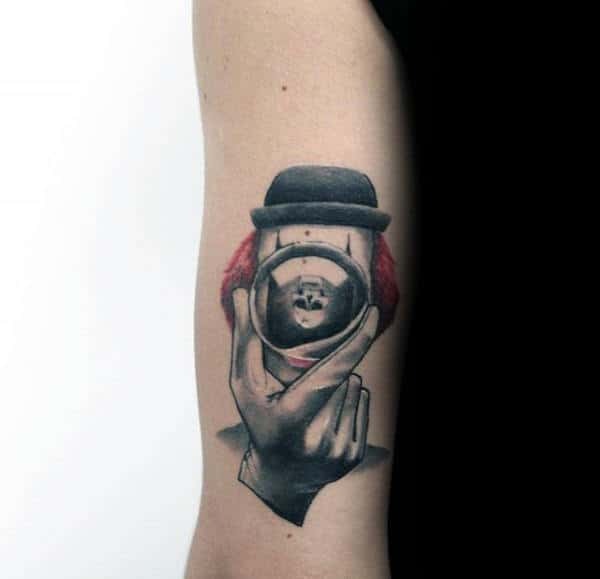 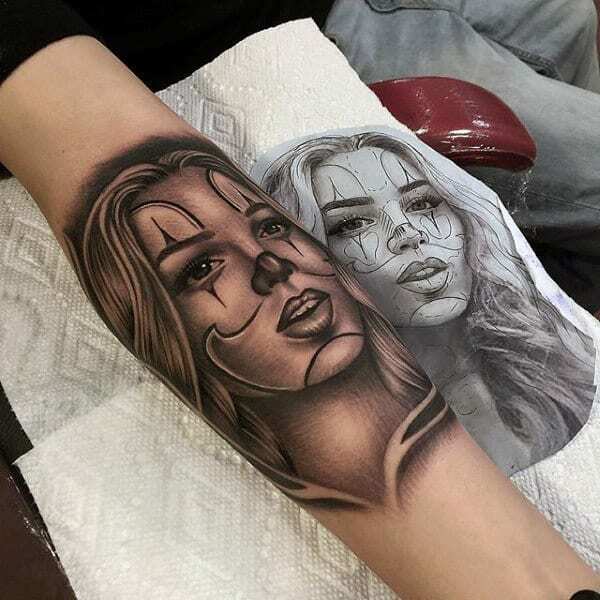 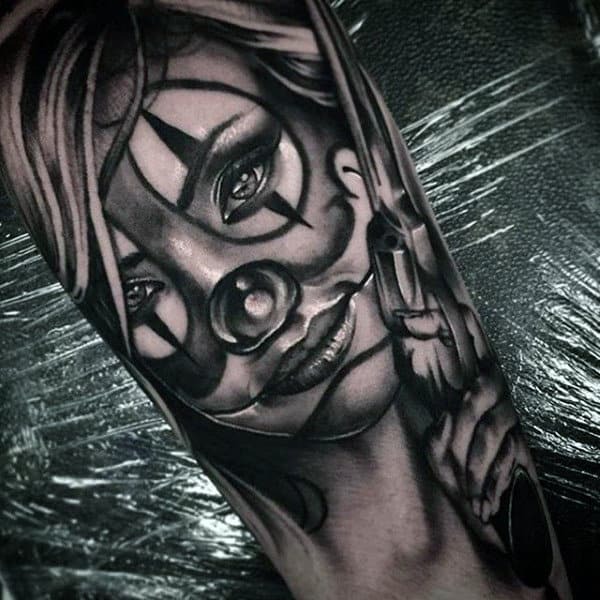 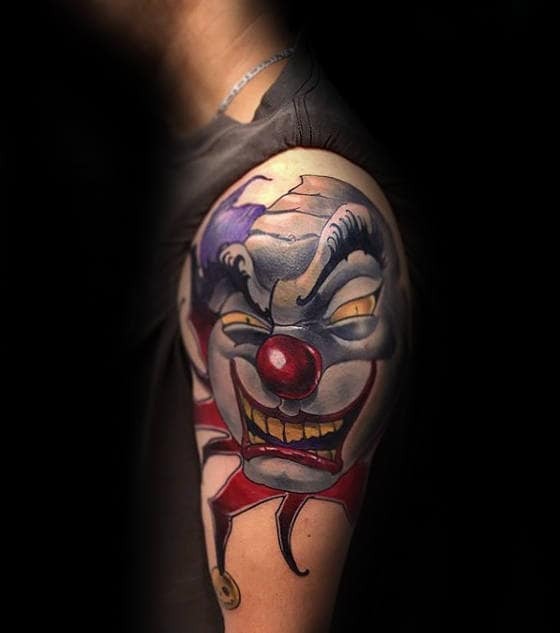 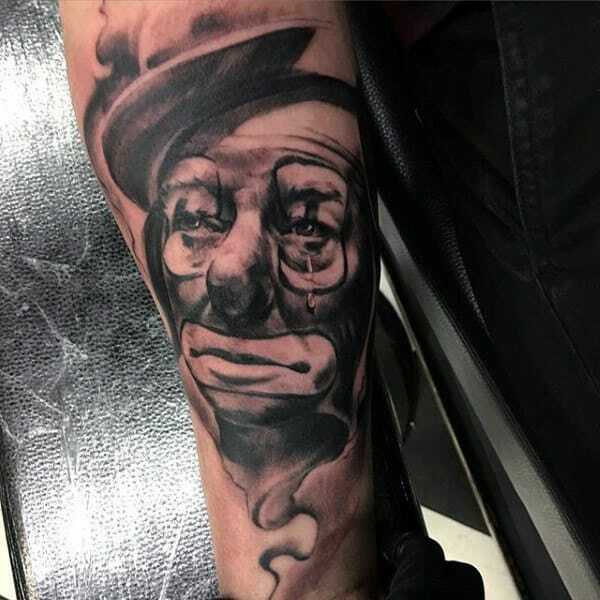 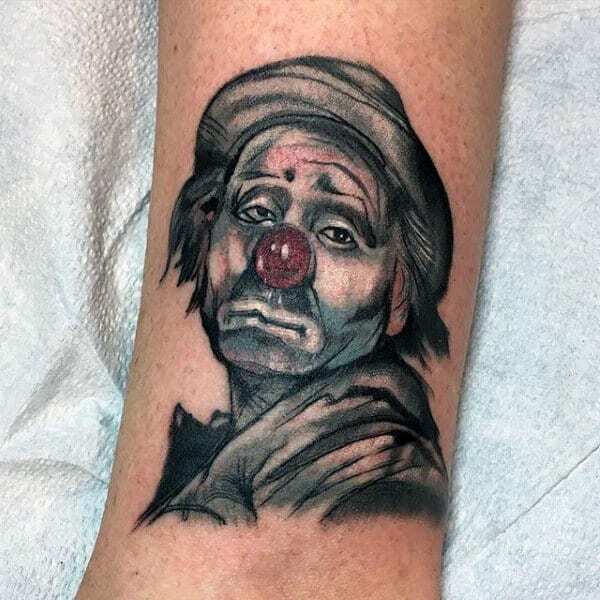 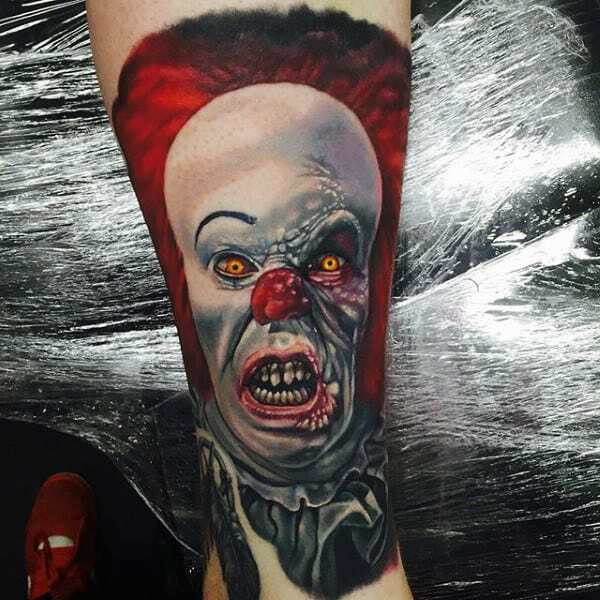 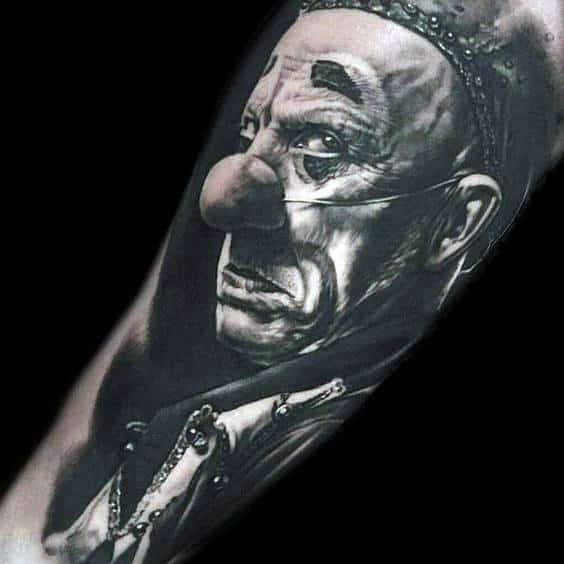 Clown tattoos are often sought by those who feel like they have a silly and unpredictable personality, and the lighter side of clown tattoos includes face-painted hobos and smiling circus clowns. 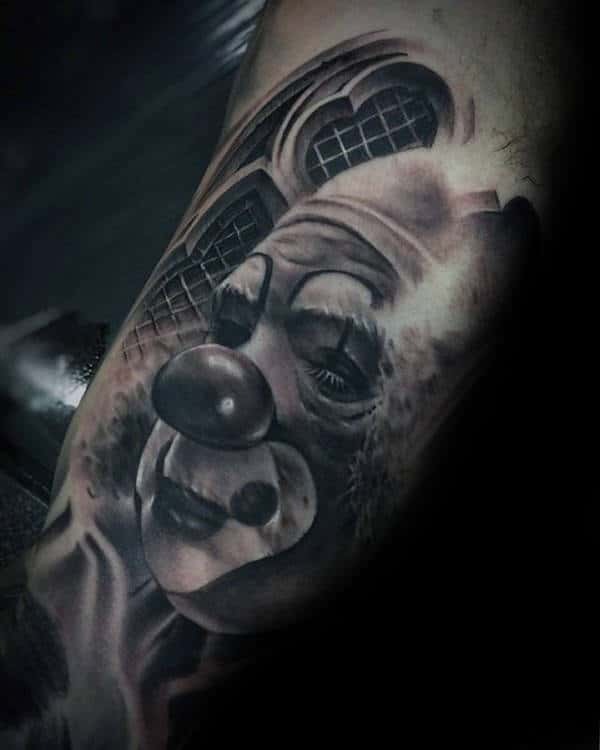 Men and women alike find the allure of a clown tattoo from time to time, so it isn’t limited or dominated by one gender. 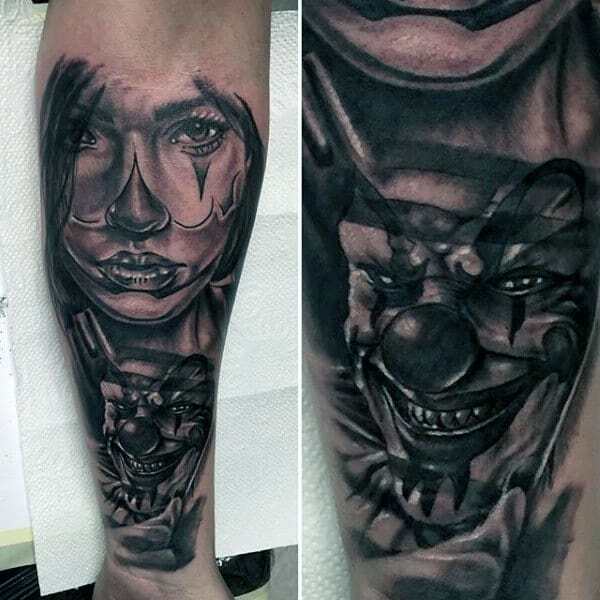 There is a fairly even balance of sad, scary, and funny clowns out there, with many examples incorporating elements of two or all three of those categories.